The most awaited fix for reversing the city damage and getting back the sheen and lustre your hair deserves. 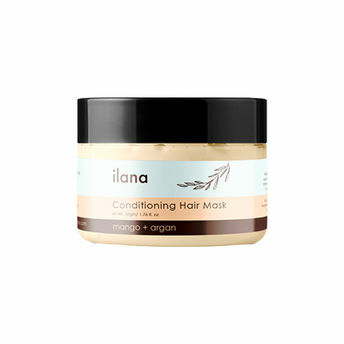 Ilana Organics deep conditioning hair mask has an intensely buttery blend that helps retain moisture, imparts shine and seals split ends. It is the most effective treatment that we know off when it comes to taming frizzy hair.